The Torbay Civic Award (TCA) is now in its sixth year at Sacred Heart, with each year gaining more participants and commitment from our pupils.This year almost all of our Year Six children are taking part. The award has been designed to promote good citizenship skills throughout the school and their communities. Pupils gain confidence, self-esteem and many valuable skills which they will carry throughout their lives, taking part in residential trips and experiencing many new activities. Active citizenship in the school – peer mediators, school councillors, house captains, etc. Active citizenship in the community – beach cleaning, volunteer work, helping neighbours, dog walking, etc. A residential experience – time spent away from home and involving some type of adventure training. Children are also expected to support a charity of their choice. This often couples neatly with the community element. How are the participants assessed? Civic Award participants are assessed in June. They produce a portfolio of evidence, which could contain photos, certificates, letters, receipts, planning sheets – the idea is not to add extra work, rather give prompts for their ‘interview’. The interview will be a short discussion/presentation with a local VIP! Successful candidates are then awarded will their certificates at a prestigious ceremony at Torquay Boys’ Grammar School. 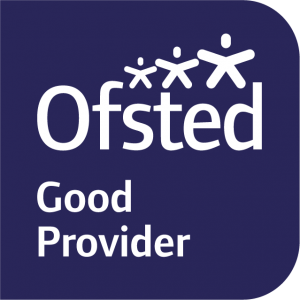 If your child is taking part in 2016/17, please support them whenever necessary, although bare in mind that each element should be driven by the children. 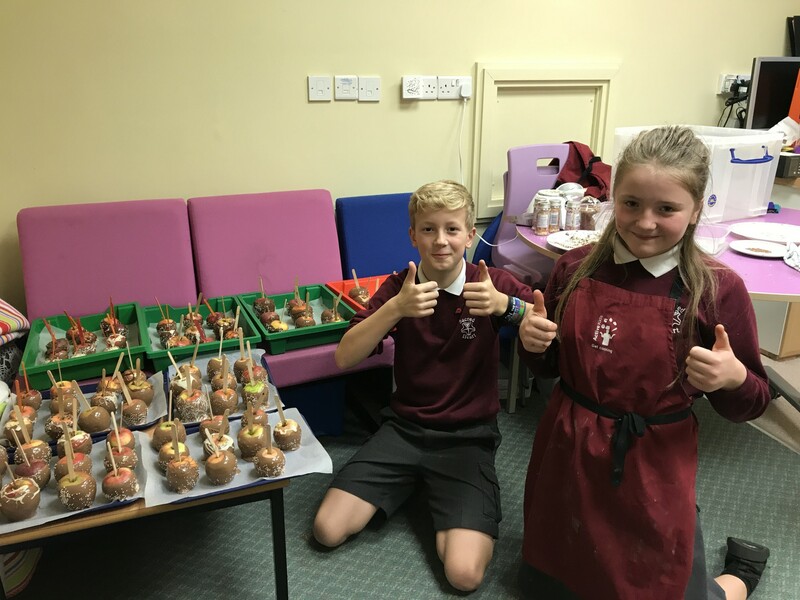 By making and selling chocolate apples, they raised £77.18 for guide dogs. The Year 6s have been working hard on their Fiver Challenge over the past four weeks. They were each given £5 and could work individually or as a group to start a business with the aim of making a product or providing a service which would make a profit. 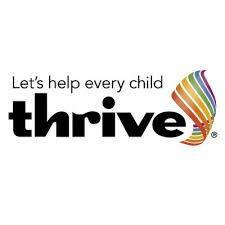 Along the way, the children have been participating in activities to develop eight main employability skills: confidence, communication, teamwork, initiative, problem-solving, resilience, organisation and financial capability. They designed logos, advertising and gave themselves a company name. The challenge ended at the school fayre on Friday where the businesses had trade stands. Once the £5s and floats have been paid back, the children will count their profits. 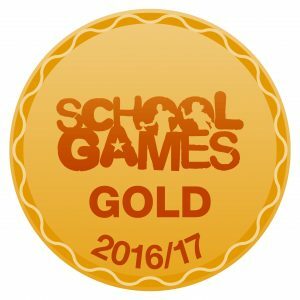 Well done, Y6.